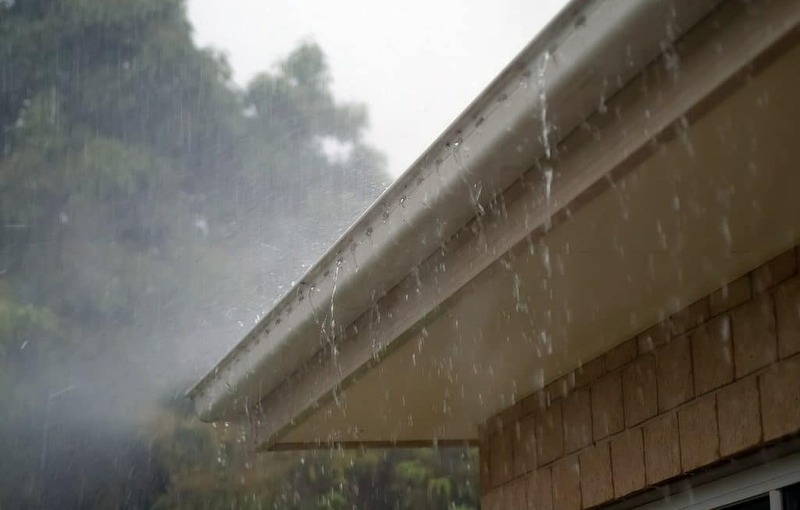 Here in Tennessee we see a lot of rain which means homeowners want to be certain they have a gutter system that is both effective and efficient. It’s inevitable that over time the gutters on your house will eventually begin to age and wear out. Your gutters are important components of your home’s roofing system and play and important role in the infrastructure of your home. In addition, they are important to your home’s health and safety, which is why proper maintenance, repair or replacement of your system is something that should not be ignored. Over time the gutters on your home will start to wear out and eventually begin to sag. Your gutter system is one component of your home that typically requires a great deal of repairs and maintenance. 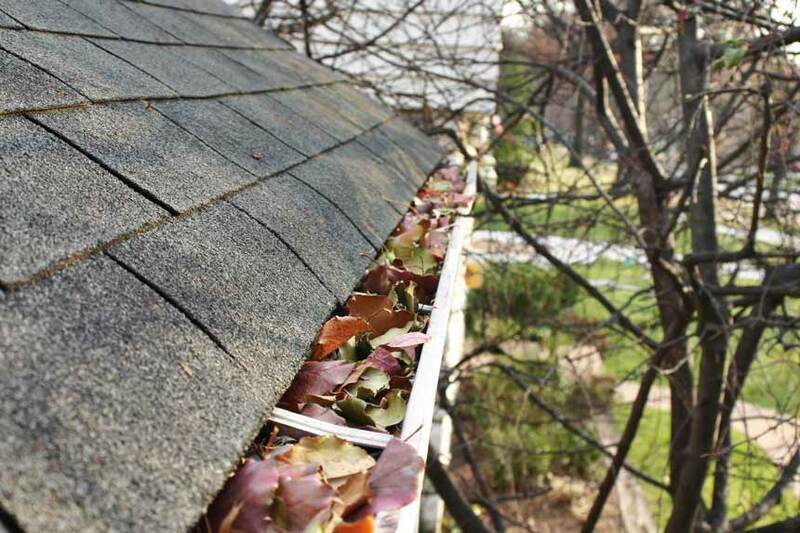 There are two simple options to choose from when it comes time to repair your gutters. You can either take the DIY approach and repair the system yourself or else call in the professionals here at American Renovation Services to provide you with all the products and services needed to maintain the integrity and performance of your gutter system. Whether you choose the DIY approach or choose to call in the professionals, it’s important to ensure proper repair and maintenance is performed or if need be a replacement system installed sooner rather than later. For many homeowners, DIY projects are every bit as common as the problems themselves, but more often than not, when it comes to the repair and/or replacement of a home’s gutter system it’s the professionals that do it best. At American Renovation Services are highly skilled and trained technicians and installers stand ready to assist with your every need. Using only state of the art equipment and the highest quality products in the industry, our expert teams are quick to analyze your problem and put an appropriate plan of action in place. Whether repair or replacement of your system, rest assured you will find the utmost of satisfaction in not only our products and services, but in our highly trained and friendly team of qualified installers as well. The primary function of your gutters is to stop water from collecting in the walls of your home so as to prevent mold spores from forming that can ultimately destroy your home’s walls. With that said, you want to make certain your gutter system is fully functional and working at peak levels. That’s where our knowledgeable professionals come in. Our technicians will come out to your home and perform a thorough inspection of your system and advise you of the options you have. Once you have determined the course you want to take, it’s only a matter of time before your repairs or replacement are completed. Our technicians are fully licensed and certified to perform all types of home improvement projects and take tremendous pride in our state of the art products and services. Having earned ourselves a spot at the top of the charts in the marketplace as one of the best all round home improvement companies in the region, our qualified techs are committed to providing only the best in customer service this side of Tennessee. We know full well that your house is probably the biggest investment you will make and, therefore, want to do our part to ensure the structure, health and integrity of your home. If you are in need of repairs to your gutters or a whole new gutter system or perhaps are in need of a thorough inspection of your system, then surely you have come to the right place. Give a shout out to our professional team today and let us help protect the integrity and infrastructure of your home with our top-rated products and services. With spring just around the corner and the rainy season soon upon us, we suggest you don’t delay but rather contact us today! !